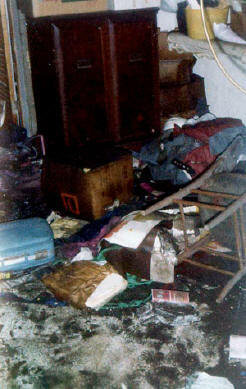 "We used these baggers EXTENSIVELY and they worked GREAT!!!!!! I anticipated flooding this past February and tried to tell some neighboring counties to prepare but you would have thought I was Noah. These units are simple to operate but save considerable amounts of time. Good product!!" Bob's Bagger is designed and distributed by a first-hand flood survivor with experience as a Damage Mitigation Specialist. He has helped others in flood situations and has additional experience in engineering and design of tornado and hurricane shelters. 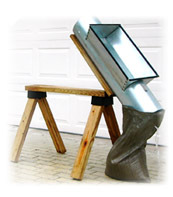 A machine suitable for sandbag filling by both municipalities and individual homeowners, Bob's Bagger is simple and easy to use, requires no special training and doesn't cause undue back strain which can prevent serious injury to the user. 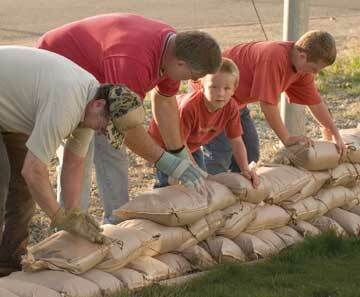 Unhampered by weather, the Bagger works equally well filling sandbags with wet or dry material, sand as well as dirt. City agencies can use Bob's Bagger in conjunction with high-tech commercial equipment or possibly eliminate the need to invest in such equipment. For service units that do not have the larger more expensive units, the Bagger utilizes manpower more effectively. 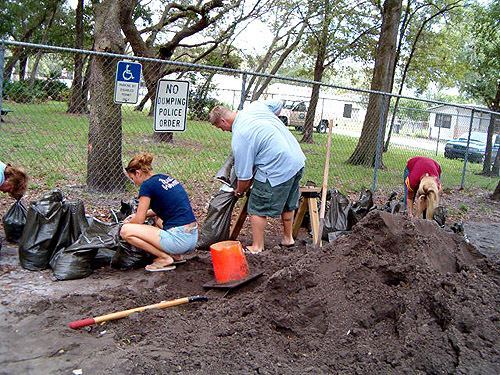 Build better community relations by providing multiple or localized sand bagging sites. As the public is able to fill sandbags more quickly, avoid the inevitable parking problems and long lines of waiting residents stressed by an impending crisis. Stores Compactly, weighs approx. 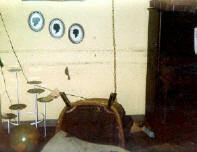 30 lbs. Dispensing sandbags: To avoid subsequent litigation, in emergency situations, when dispensing sandbags for filling, it is advisable to issue a warning and some instructions on use. 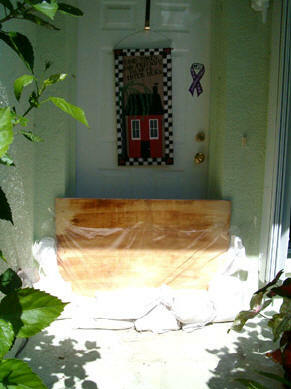 For example: By supplying these sandbags for your convenience and protection, we assume no liability for their use, their ability to retain flood waters and minimize or eliminate damage from same or any other damages associated with their supply or use. Disposal of sandbags and contents and removal of any stains or marks caused by breakage or leaking of sandbag contents is the responsibility of the user. Window Media 10 required to view file.